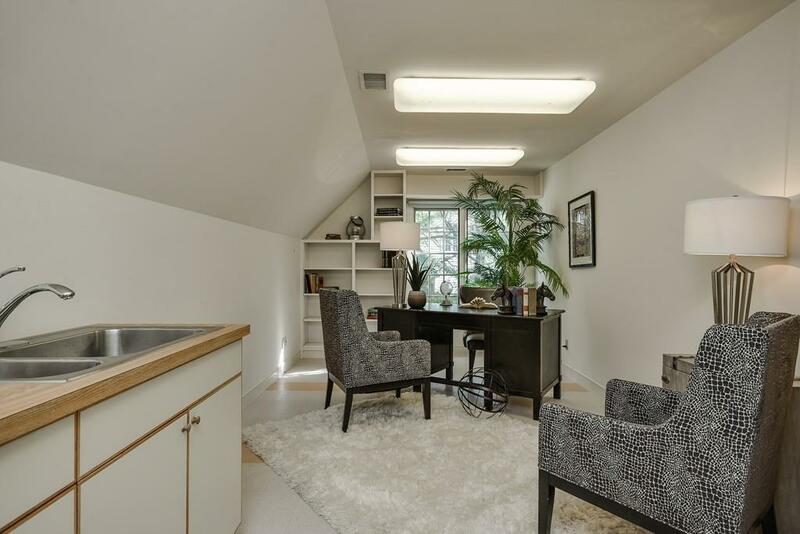 Looking for one floor living with room for family and friends? 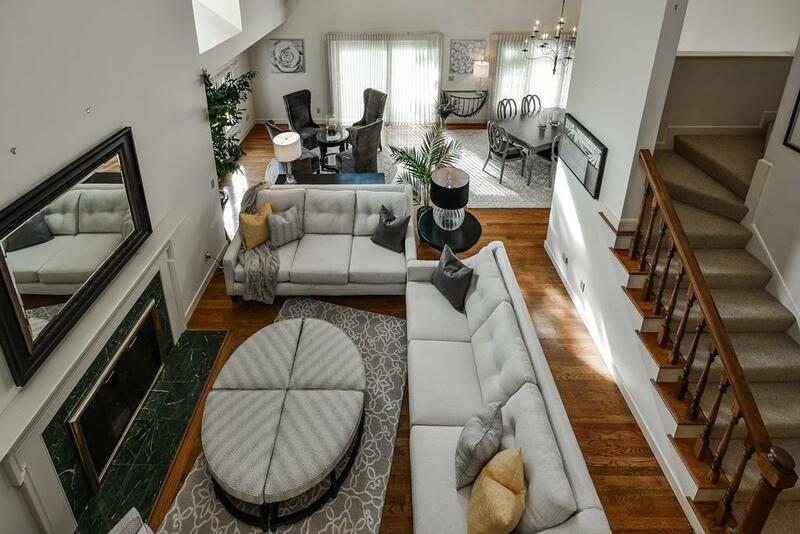 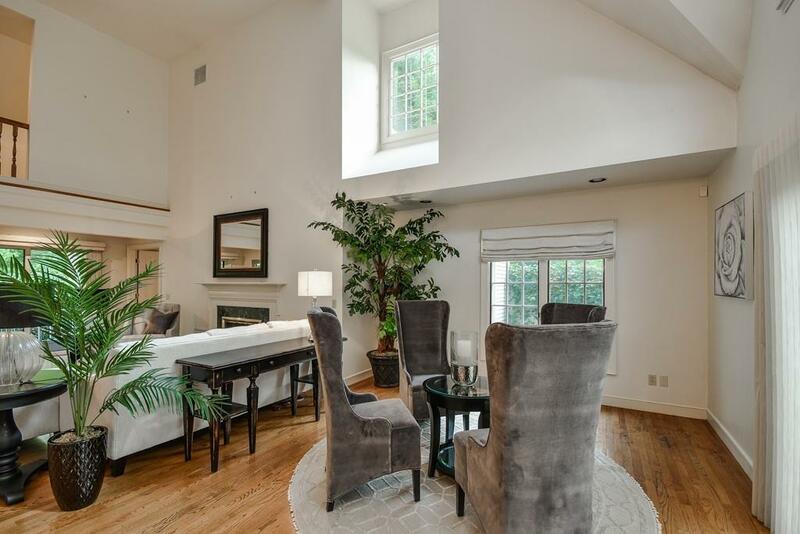 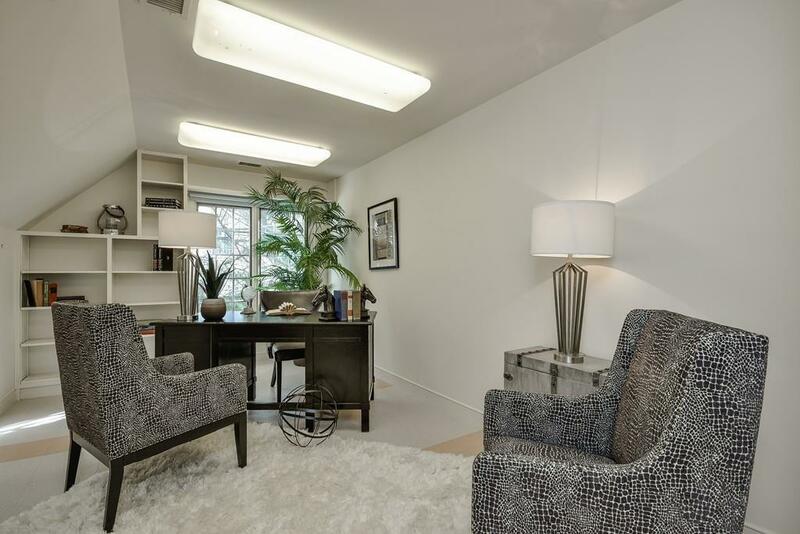 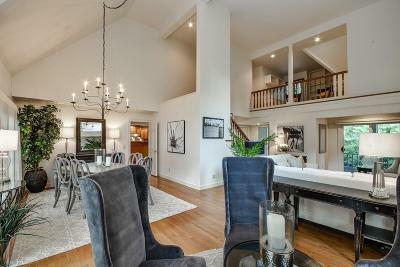 Then this light filled Contemporary with an open floor plan and soaring ceilings is the place for you. 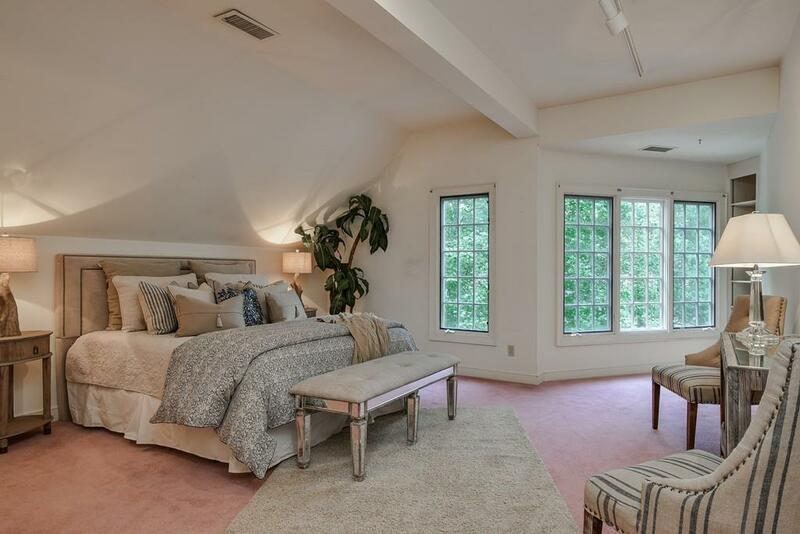 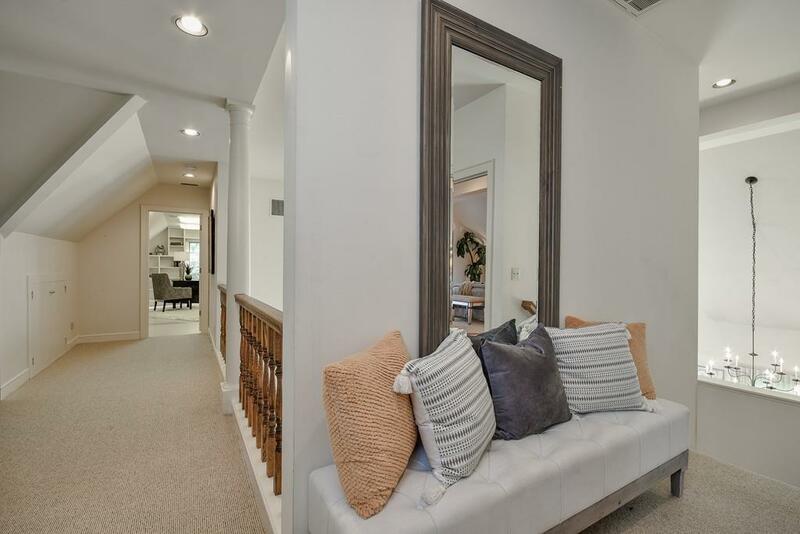 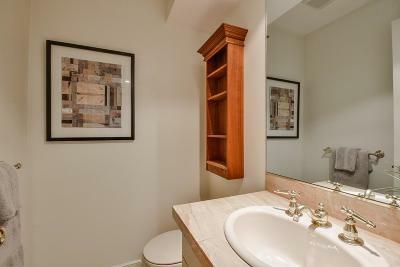 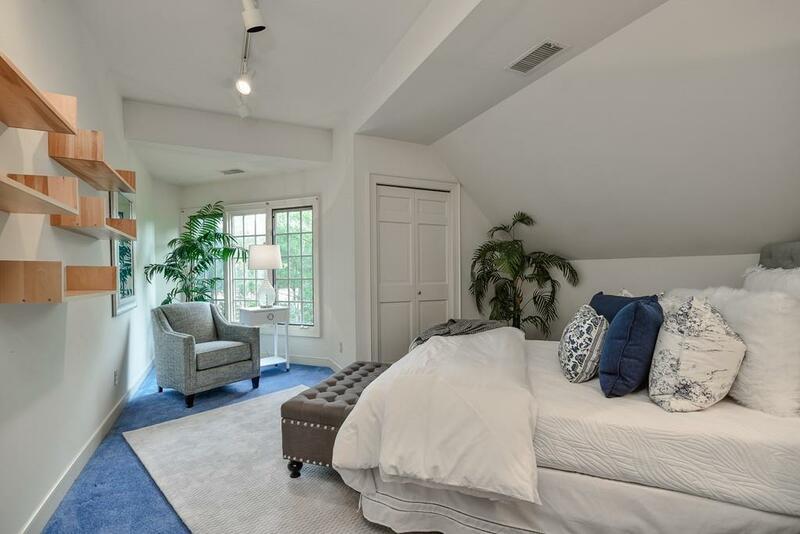 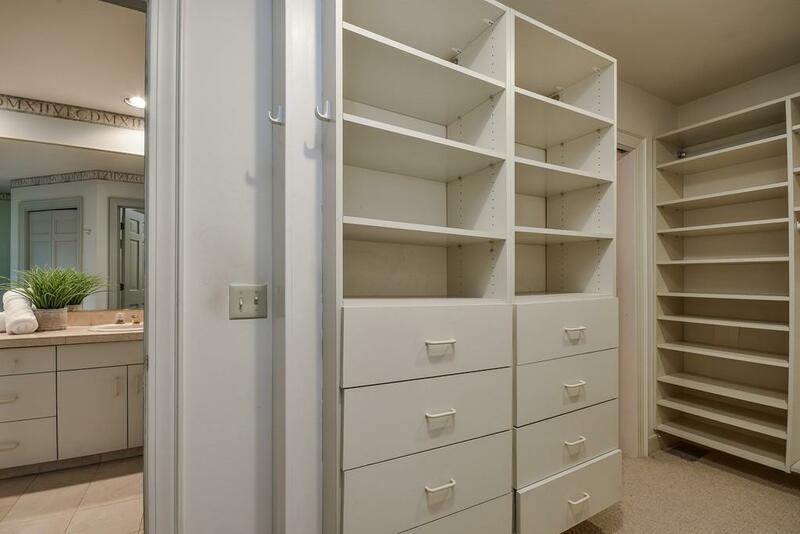 Master suite includes fireplace, walk in closet and french doors leading to exterior patio area. 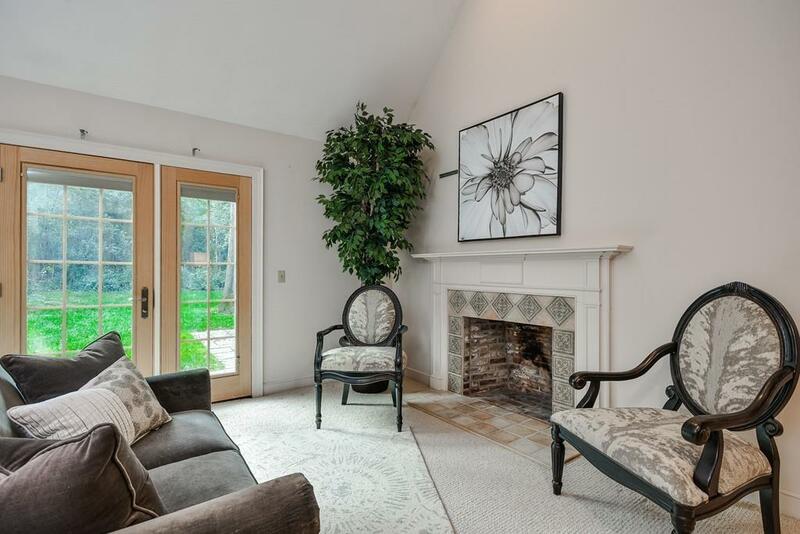 This single-family home offers all the luxuries of maintenance free condo living within 30 tranquil landscaped acres, including an in-ground swimming pool, 2 tennis courts and clubhouse. 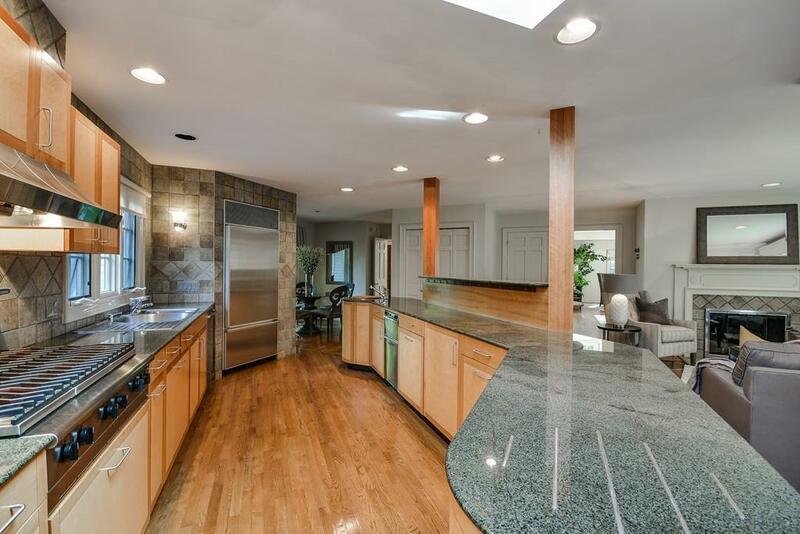 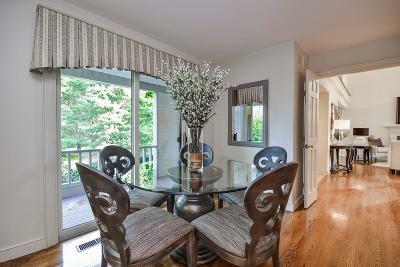 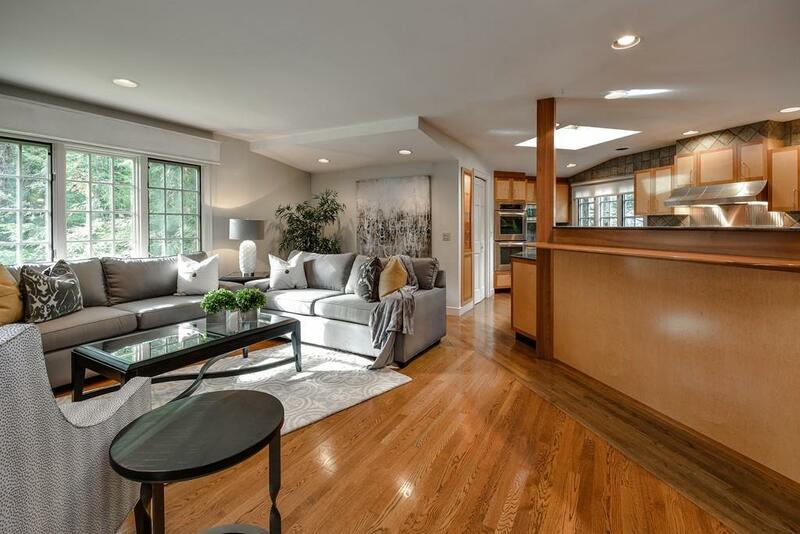 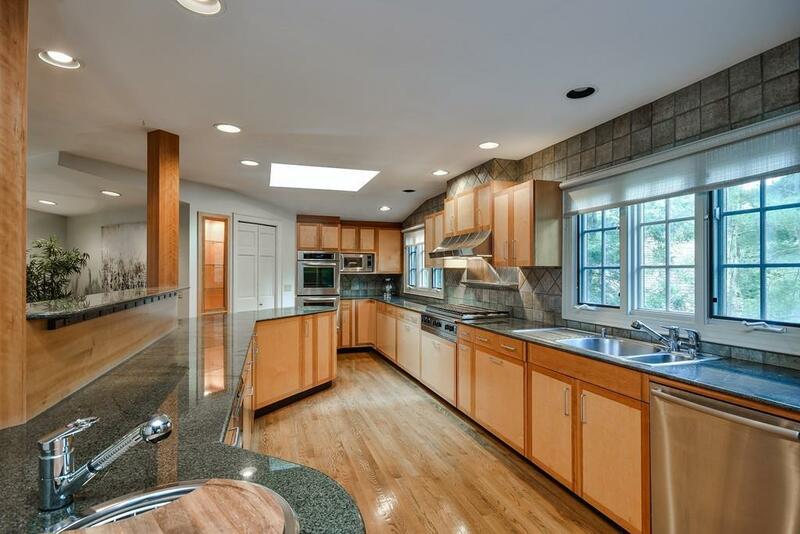 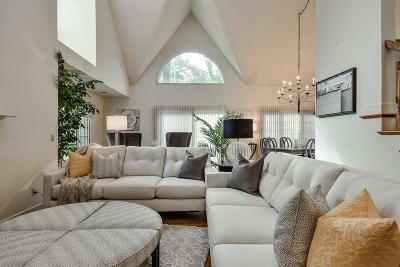 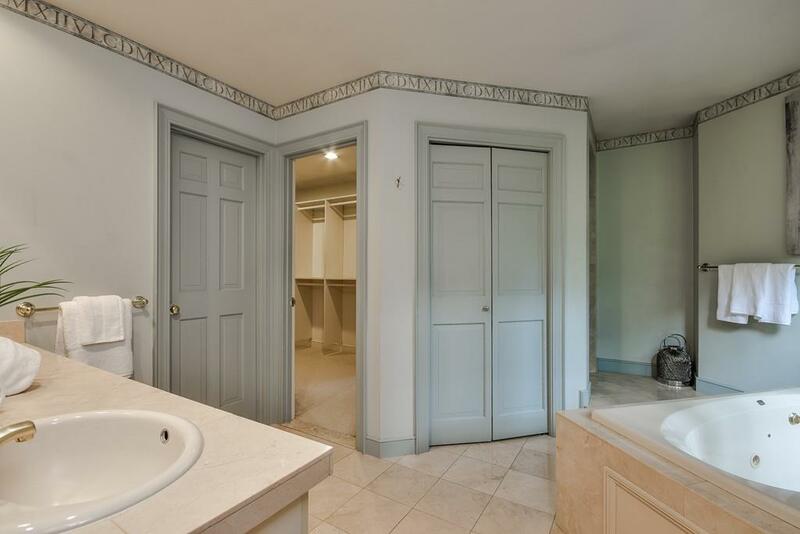 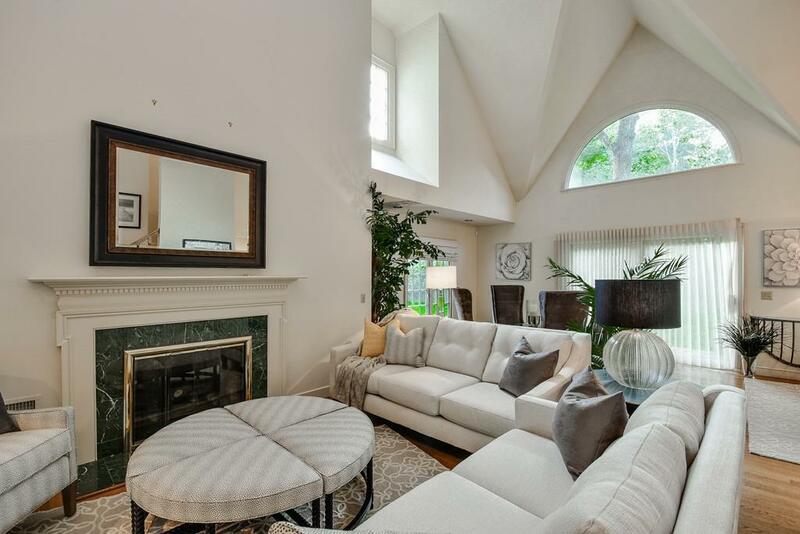 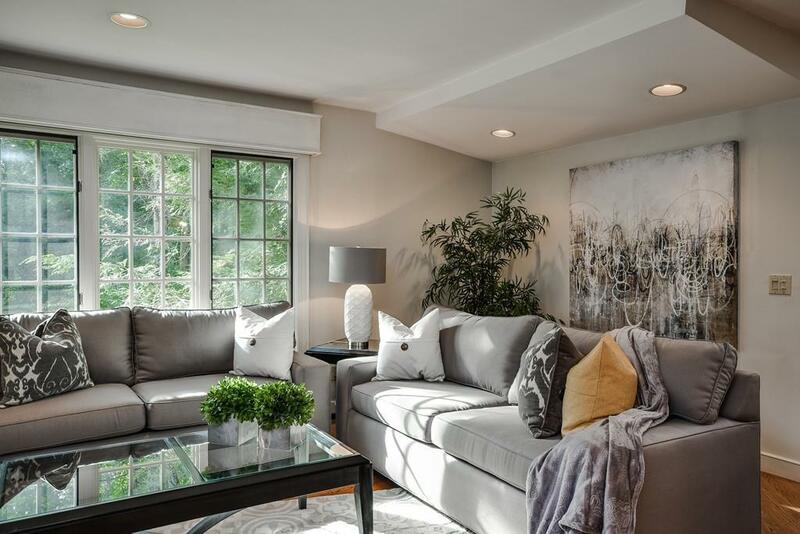 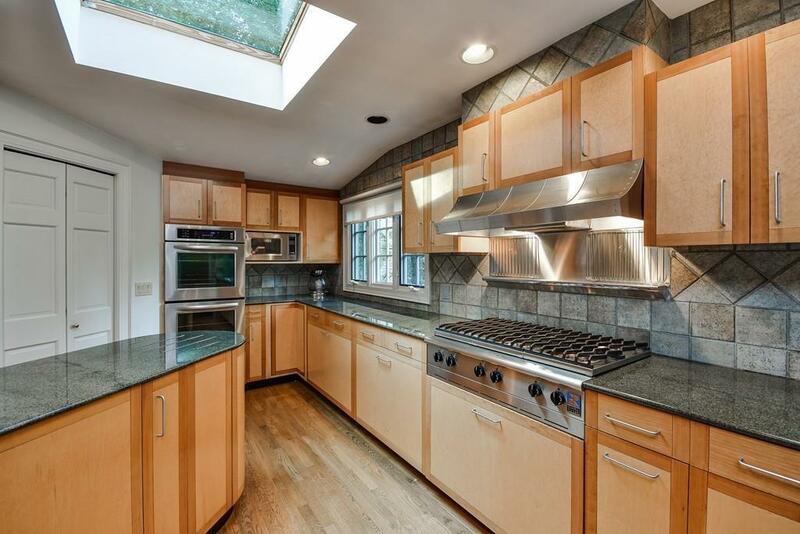 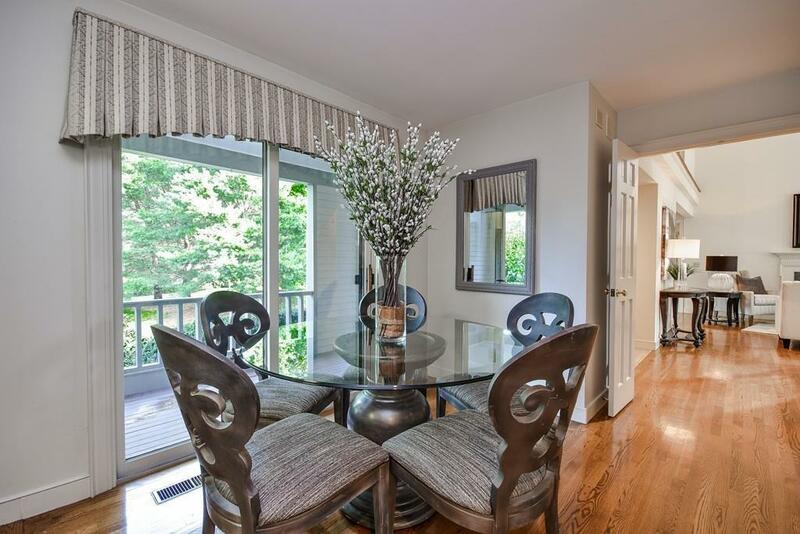 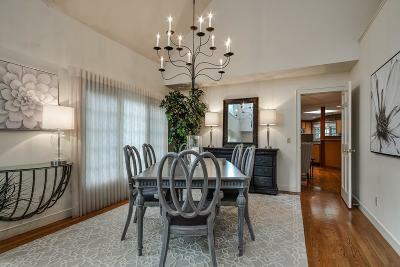 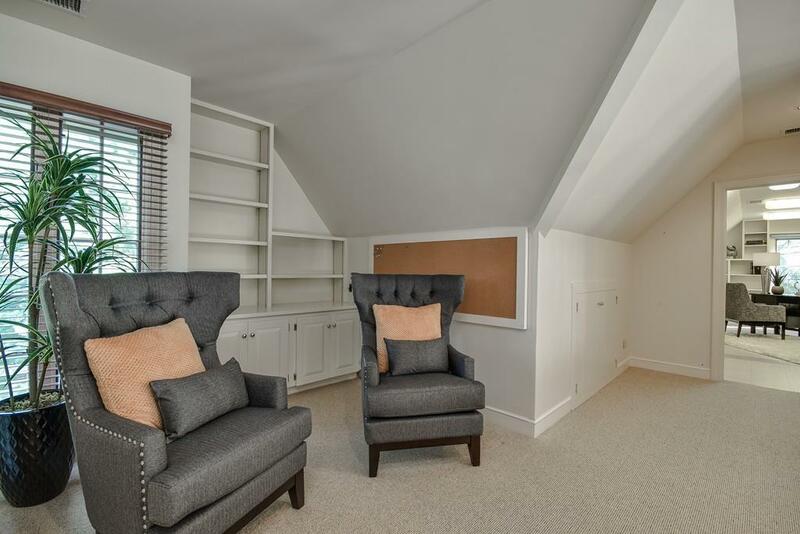 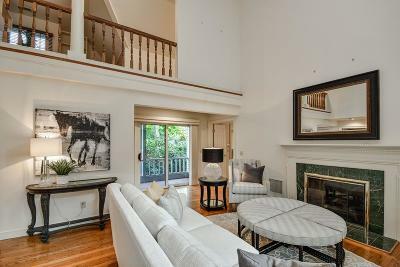 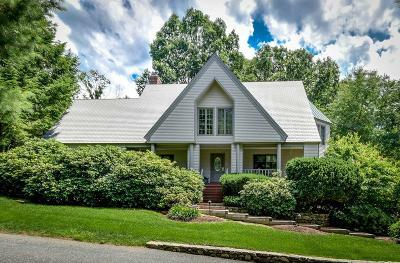 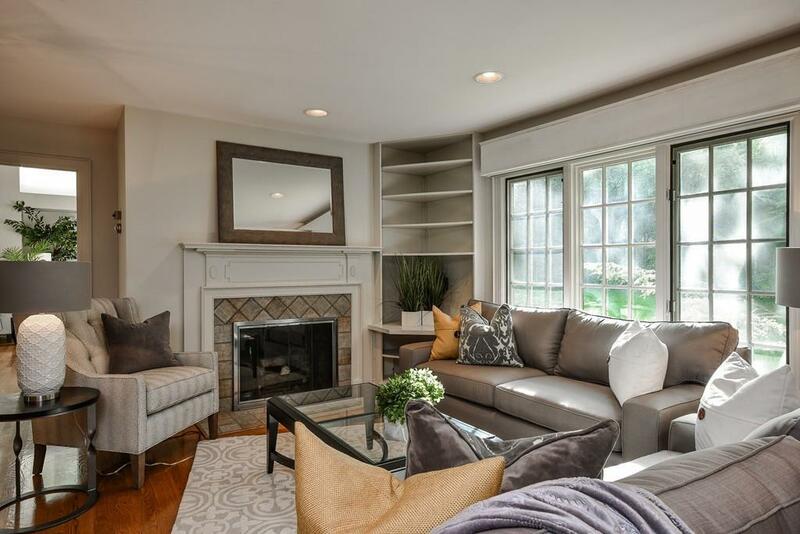 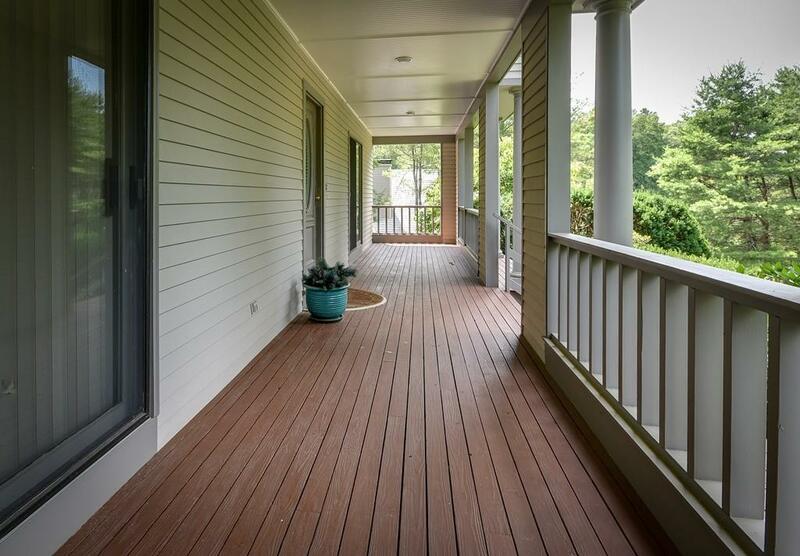 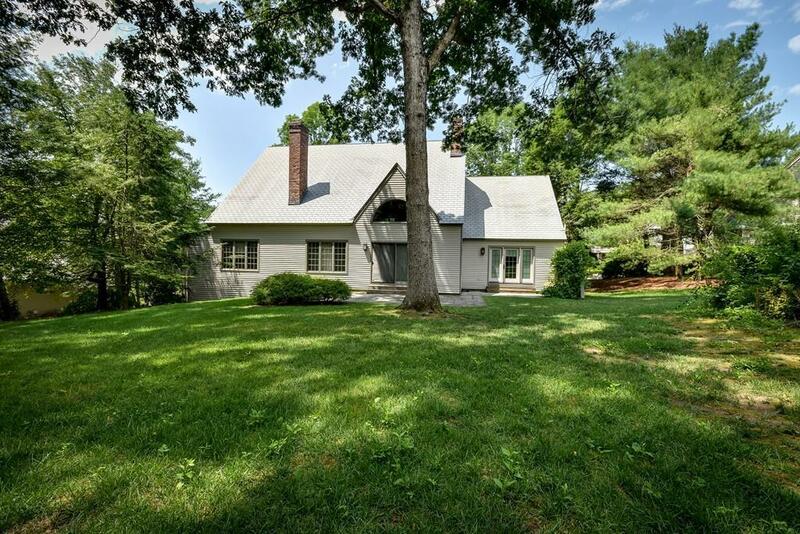 Fabulous location: minutes from Wellesley & Natick shopping and restaurants.